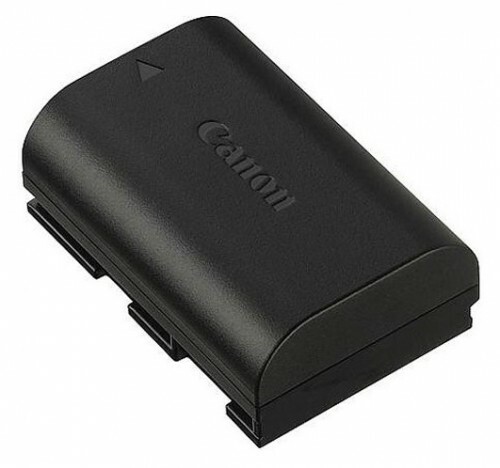 Can You Spot a Counterfeit Canon Battery, Charger or Grip? 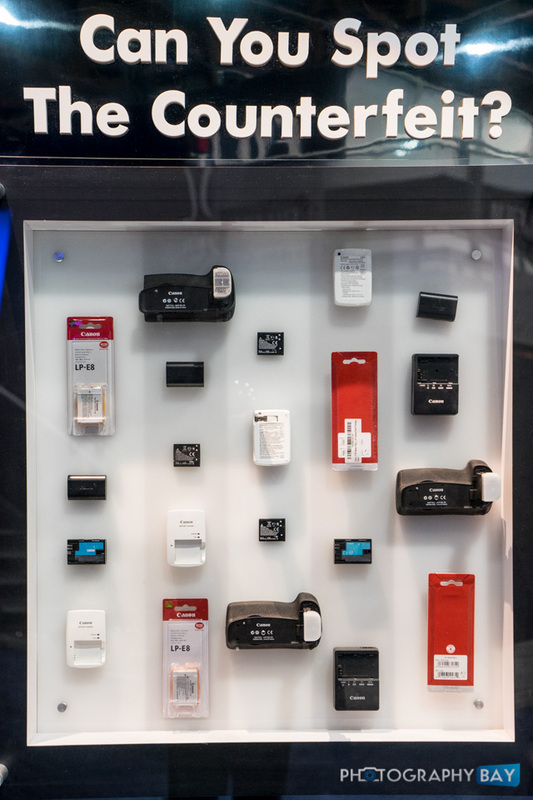 For the past several tradeshows that I have been to, Canon has featured a great little display that asks you to identify counterfeit Canon products placed alongside genuine Canon products. The counterfeits look so convincing that I could not tell one from the other without further tips from Canon on spotting the differences. 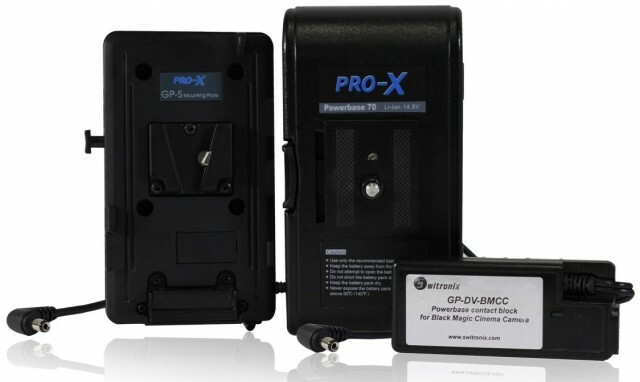 Switronix Bringing Power Accessories to the Blackmagic Cinema Camera? 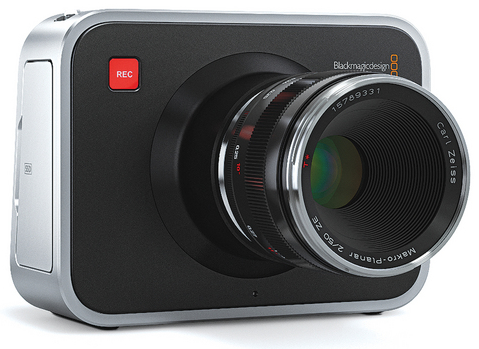 HDSLR and cinema accessory provider Switronix sent out a little tease in its newsletter today about the Blackmagic Cinema Camera that’s shipping later this month. Are you guys as excited as we are about this beautiful, little guy? 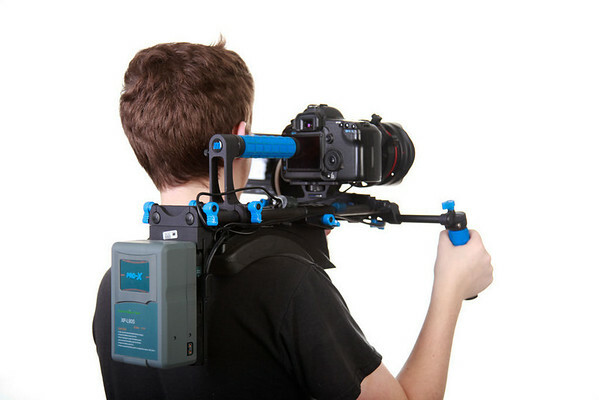 Switronix has been known for its HDSLR power accessories that so effectively pair cameras like the 5D Mark II with external battery packs, as well as on-camera lighting gear. 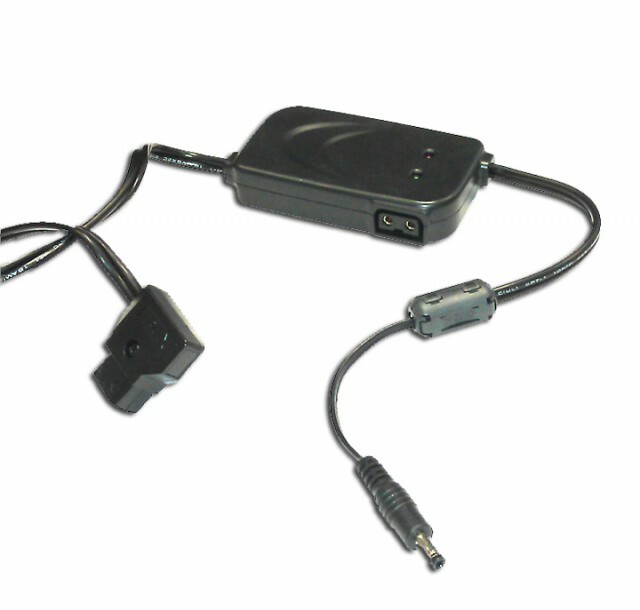 Given the uncertainty thus far about the Blackmagic Cinema Camera’s internal battery and lack of external power options, I’d say that an external power solution from Switronix is a good bet. 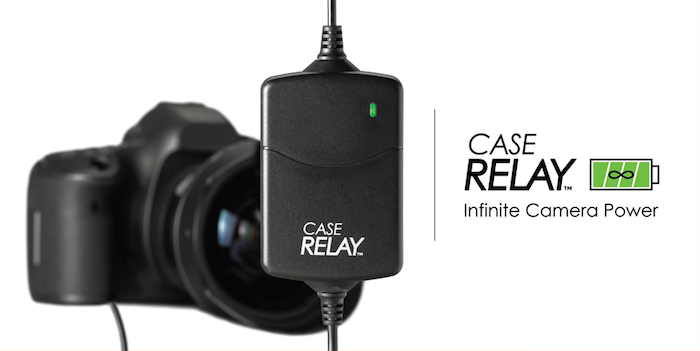 Switronix has announced the PowerBase70 for the Canon Rebel T2i. 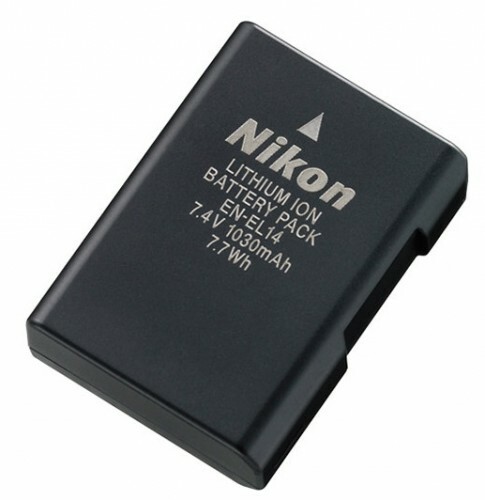 The PowerBase 70 is a battery pack that attaches to the base of the Rebel T2i and provides up to 6-times the run time over ordinary Rebel T2i batteries.